00:00:00 - We start the show off with the announcement that Ryan Brown (of Ep 134) is the newest blogger for the Paleocave! He hops on to tell us about just what he intends to say with his new platform and how he recently plugged us on actual radio. We then immediately follow that up with Charlie reading two e-mails from Theopolis W. and Ronald I. asking about things dropping beneath absolute zero and Ben doing his darnedest to explain. 00:27:28 - Drinks are things that only exist at a temperature where they are still liquids. Ryan collaborates with a "The Perfect Crime" only to be told he's racist by Charlie. Ben branches out with a Sprite in a fancy cup that he "smushed" with oranges. No one else knows what the word means. The proper term is "muddled." Charlie is calling back to an old favorite that Ryan tries to guess and fails. It was a Hop Henge from Deschutes and is Charlie's 3rd favorite beer (subject to change without notice). 00:35:03 - This week on Trailer Trash Talk it pays to have a few physicists around when Charlie and Ben manage to somehow explain the mehanics of the upcoming film Upside Down. 00:50:54 - Nams n Nachos wanted us all to know that dung beetles use the Milky Way for orientation. We agree that this is information worth sharing. 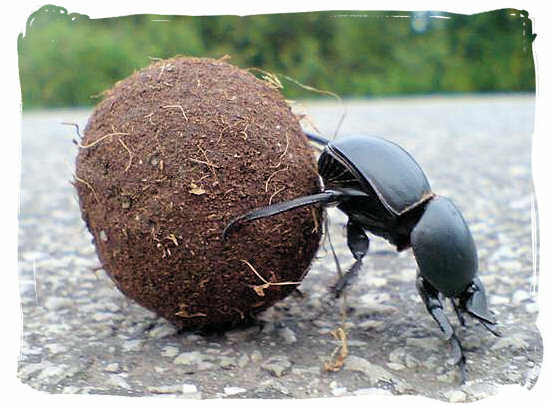 01:03:38 - PaleoPOWs are a lot like a dung beetling rolling dung. It probably serves a purpose, but most people don't care to find out what that is. Purpose number one is to give Zach Weinersmith a change to plug the Kickstarter for his new book, as well his and Kelly's appearance on Story Collider, and Ben's podcast. Charlie jumped the gun by forcing Ben to explain absolute zero (see above). Ryan presents a new recurring donation from Christina H. who wants to become the official sponsor of the Timer Duck! We accept! And we utilize said donation immediately by having Ben explain Joseph F.'s conservation of black hole mass question, a real doozy and the type of question perfect for Timer Duck implementation. I'm a paleontologist and a podcaster. Neither pays much but I love doing them both.